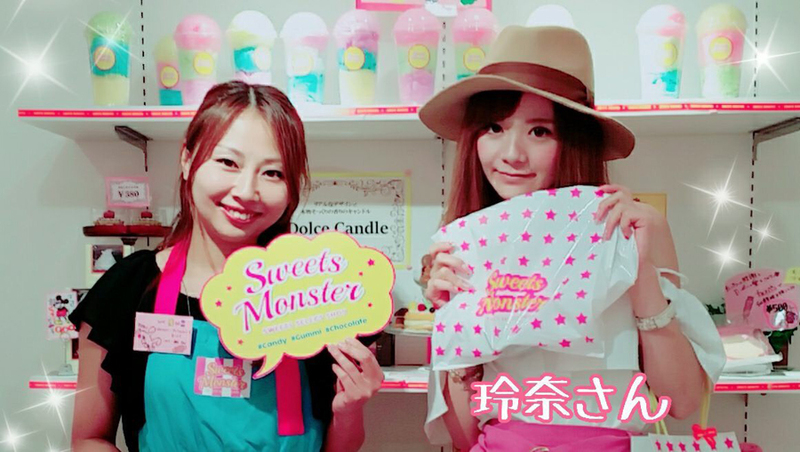 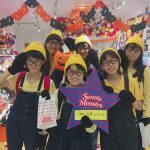 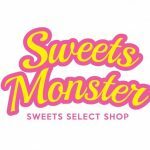 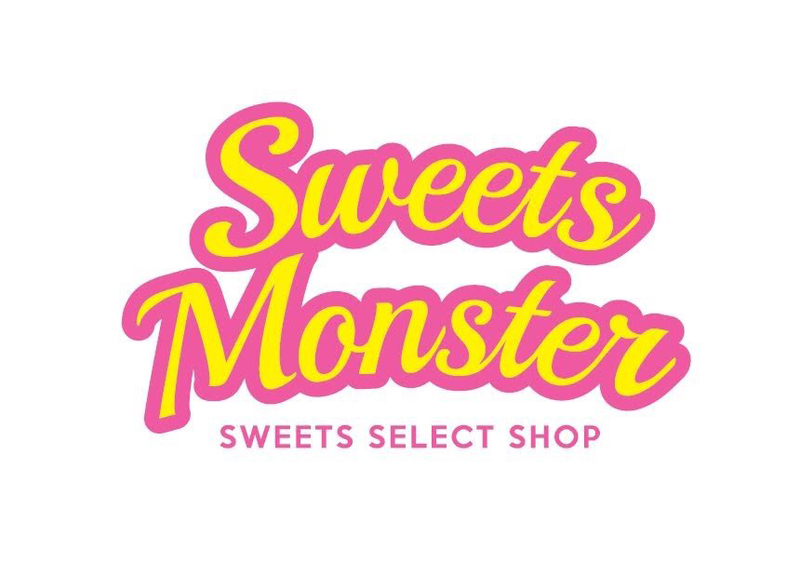 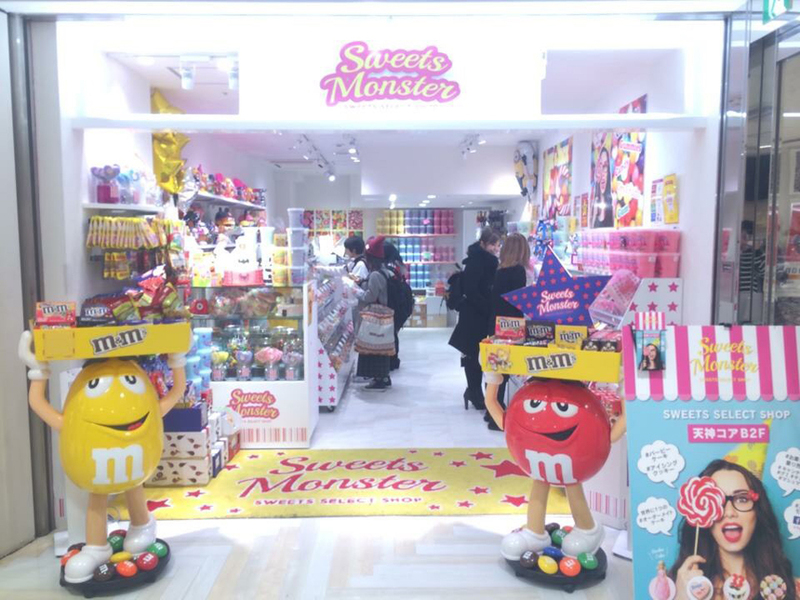 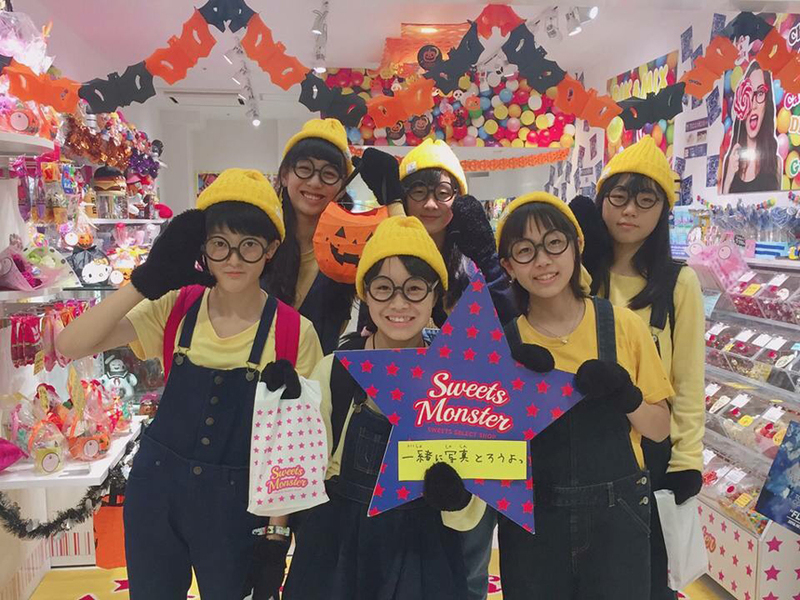 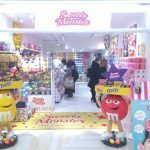 Sweets Monster is a candy shop in a concept of “sweets toy box”. 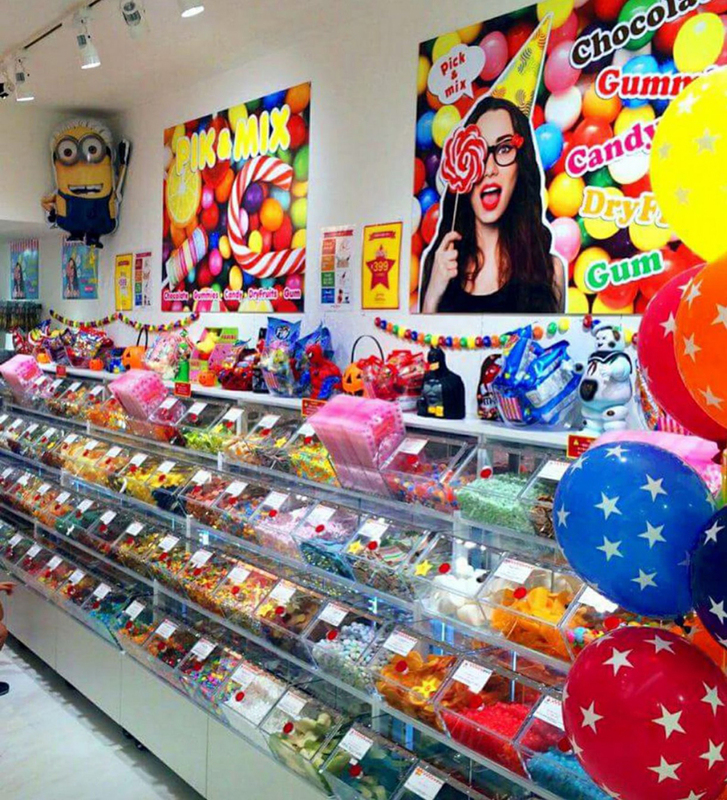 There are full of sweets from all over the world in a very pop shop. 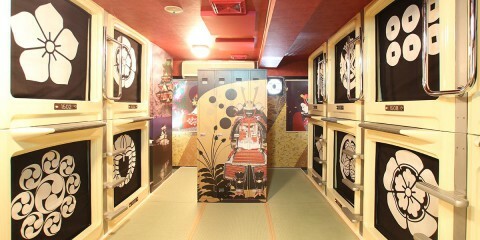 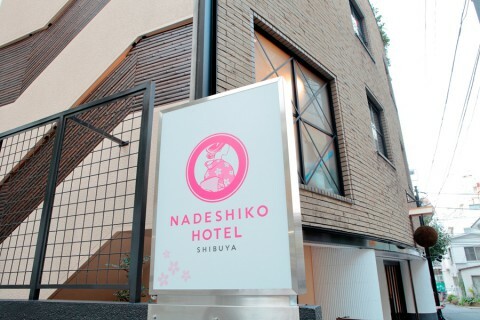 We will be waiting for your visiting. 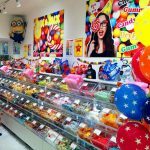 Candy gummy for selling by weight. 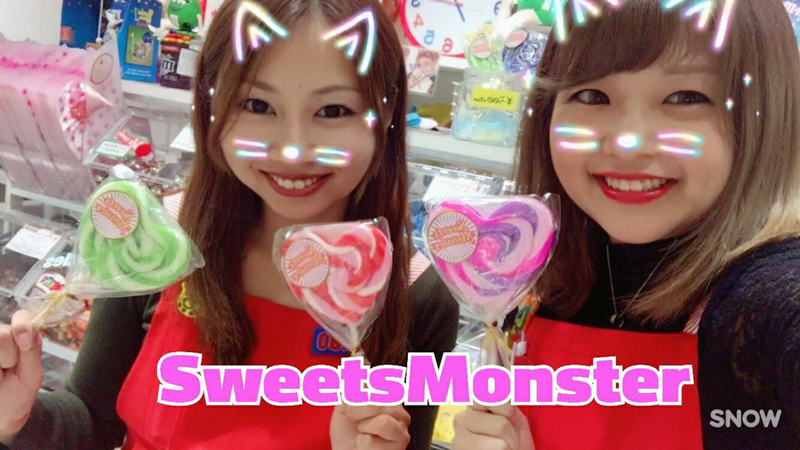 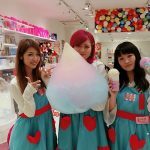 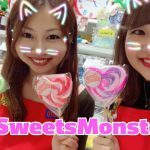 The best recommendation of Sweets Monster is selling by weight! 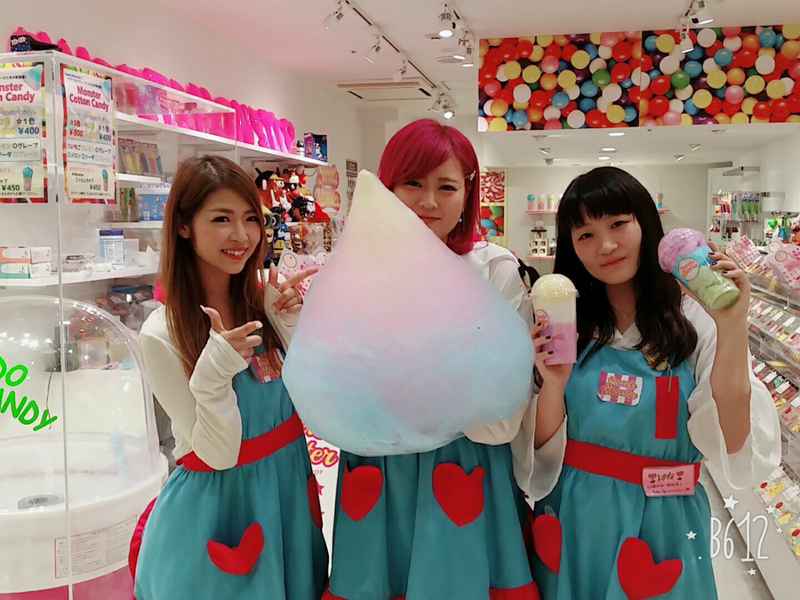 Also, 777 grams perfectly grab should be free. 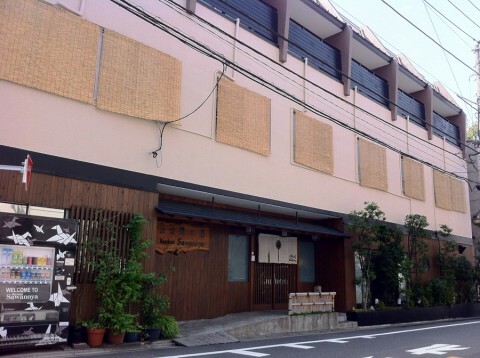 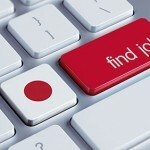 Doki Doki, I’m sure you will be exciting! 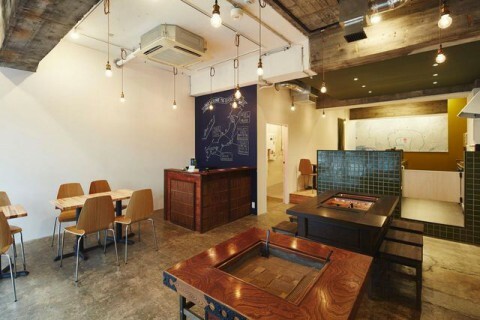 Please challenge by all means.